High quality interior. Strong diesels. 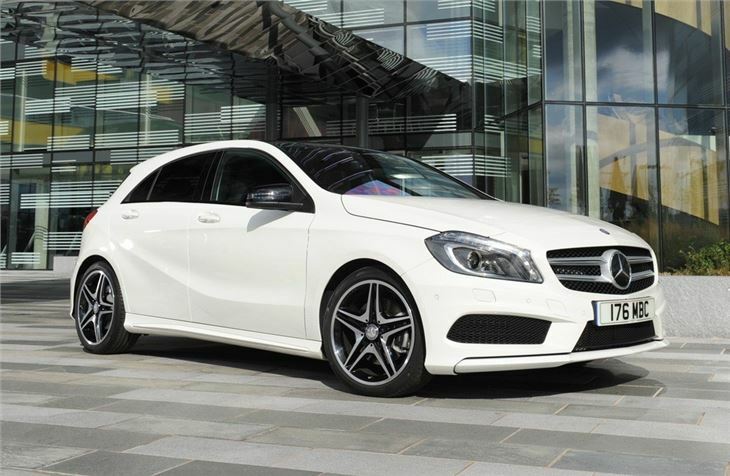 A250 AMG Sport 4MATIC the best of the range. Big sellers and generally reliable. Handling not up to BMW 1 Series. Suspension fairly firm. Lot of complaints about 7G-DCT in B-Class, but not in A-Class. The more purposeful look isn’t all for show though. 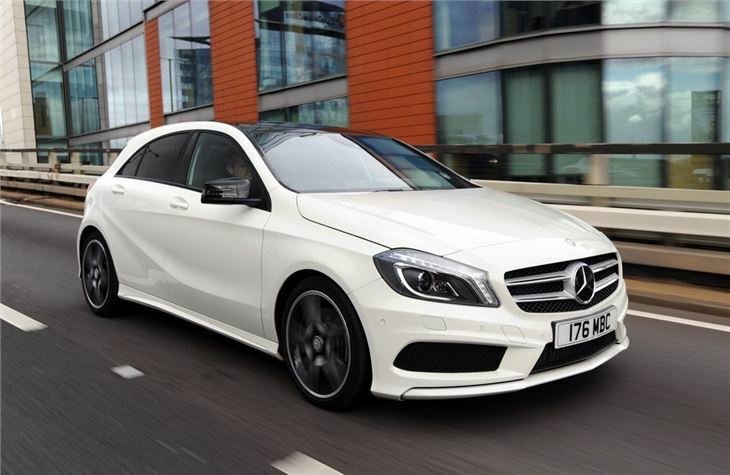 Mercedes-Benz has put considerable effort into ensuring the body is stiff. This improves cornering and agility, making for a more engaging drive. Refinements to the suspension and steering have also been made with the aim of offering an involving, fun car. 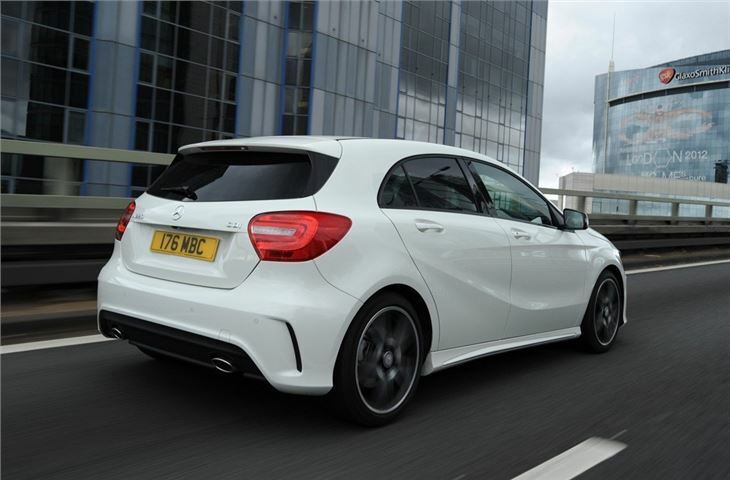 It’s effective – the new A-Class can be driven at speed with confidence. While the shape of the car may be a radical departure, that doesn’t mean it's impractical. 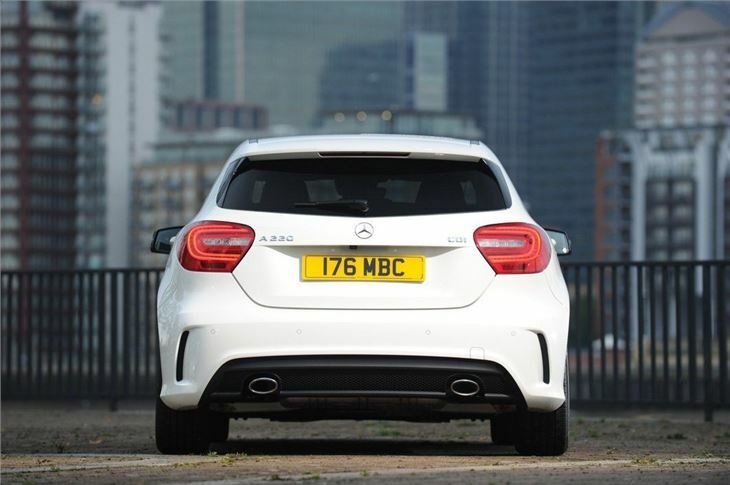 The boot is more than big enough for a trip away or a family shop plus the rear seats offer enough space for adults, even if headroom is a little tight. There’s plenty of technology on offer too and even basic models get a collision mitigating brake system designed to prevent and minimise low speed accidents. Engines use the traditional Mercedes-Benz naming system. Six are available – A180 petrol and diesel, A200 petrol and diesel, A220 diesel and A250 petrol. The most efficient engine in the range is the A180 BlueEfficiency Manual which has CO2 emissions of just 98g/km. Enthusiastic drivers will go for the A250 ‘Engineered by AMG’ model which can accelerate from 0-62mph in 6.6 seconds. 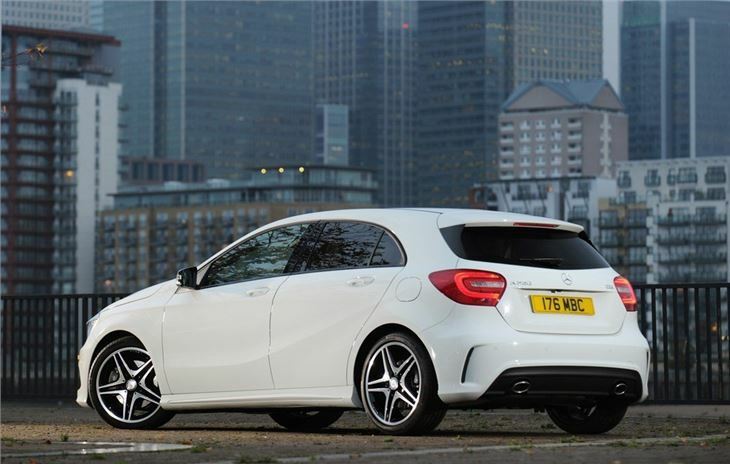 And don't worry if you've still got a soft spot for the old, more upright A-Class. 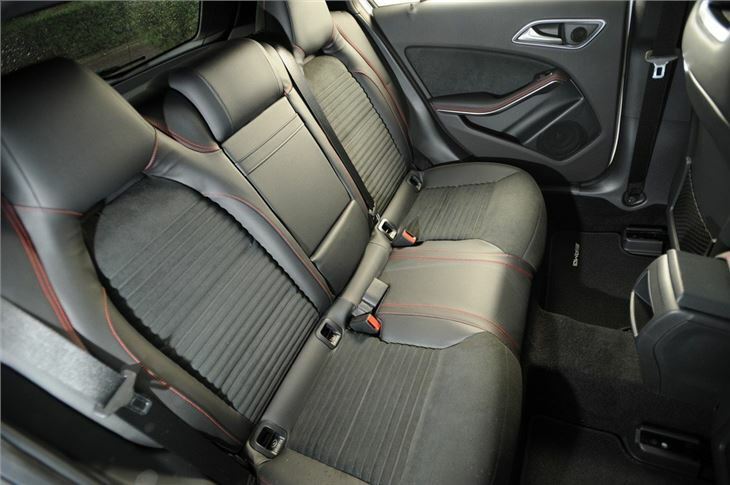 Its spirit lives on in the B-Class, which gets many of the features of the new A-Class, but in a more spacious package. Fast smooth tight and much better than expected! A comfortable ride with good handling and reasonable specification.